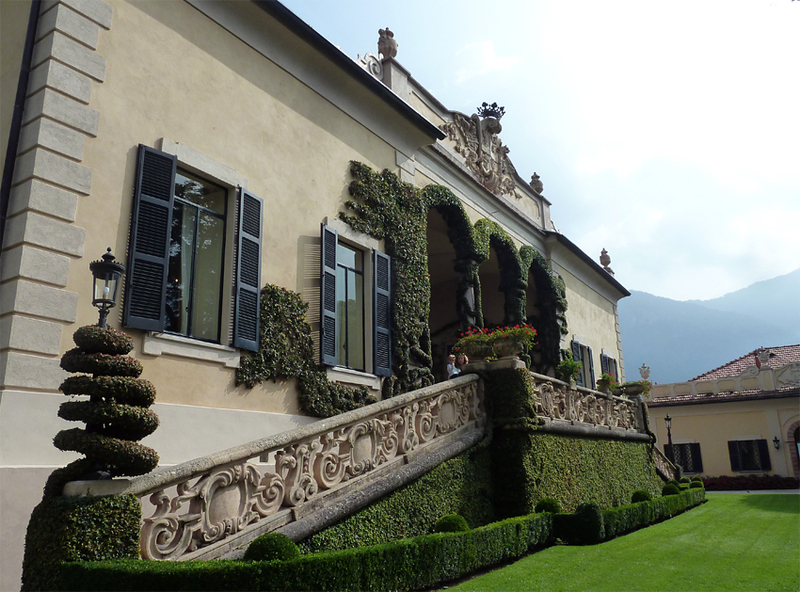 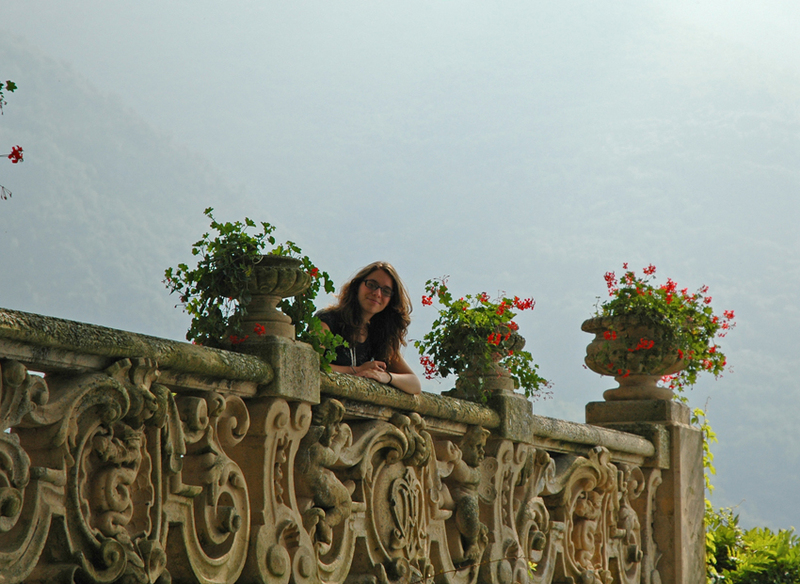 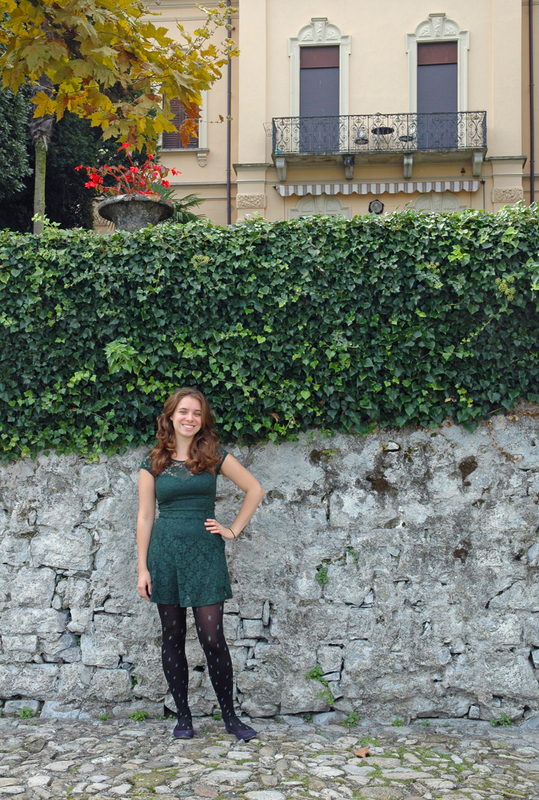 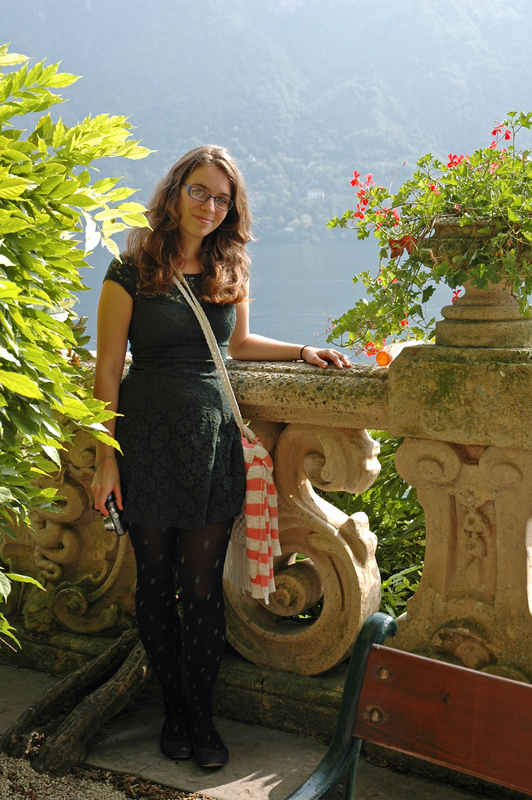 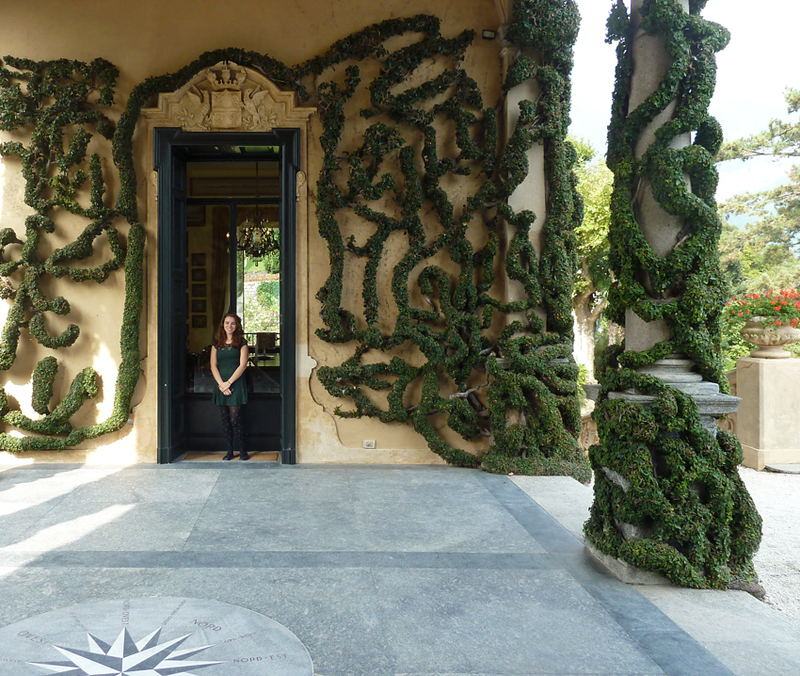 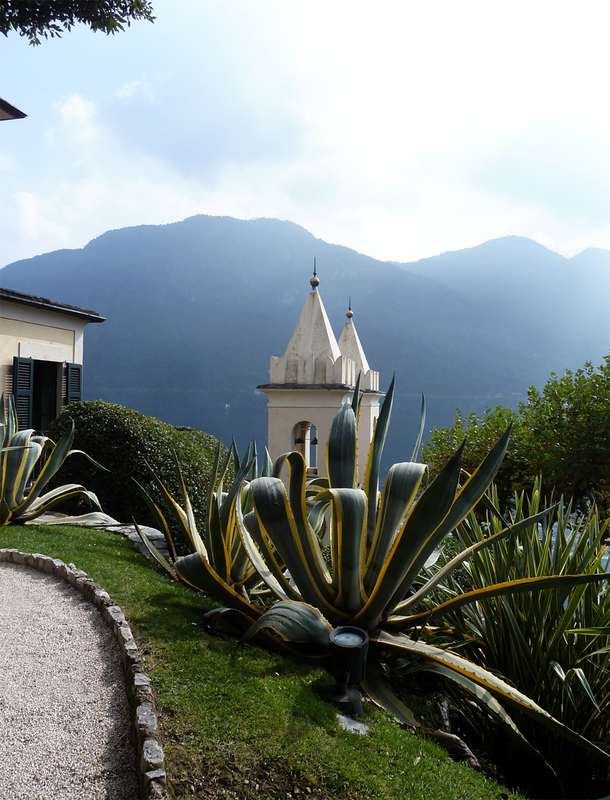 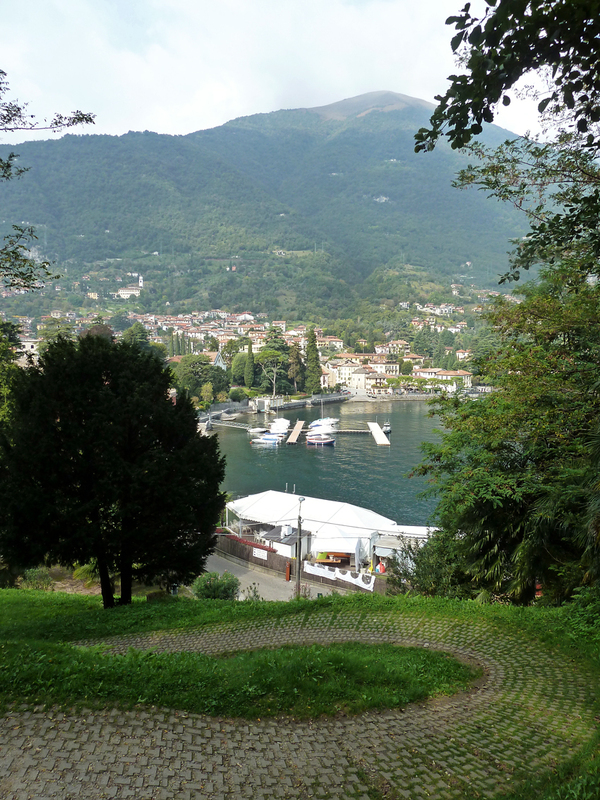 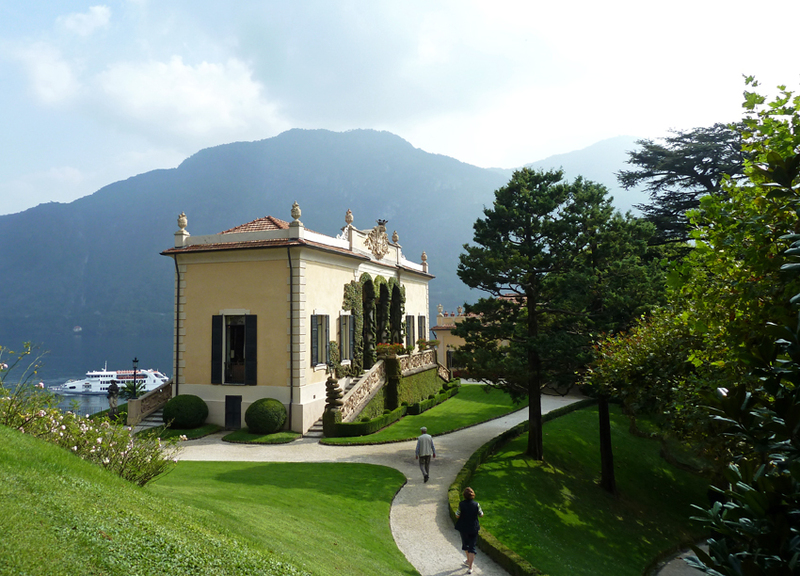 While visiting Lake Como, I got to see a few magical villas. 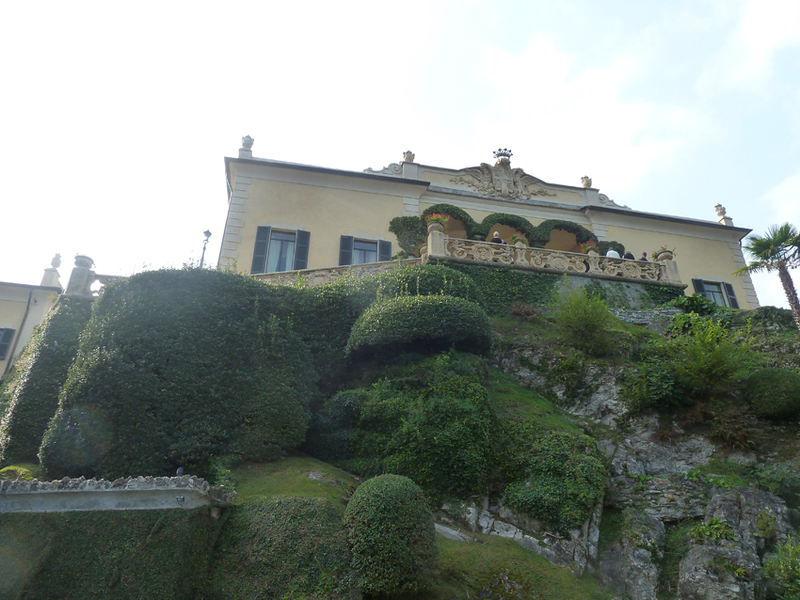 I can’t even begin to imagine what it must be like to live in one. 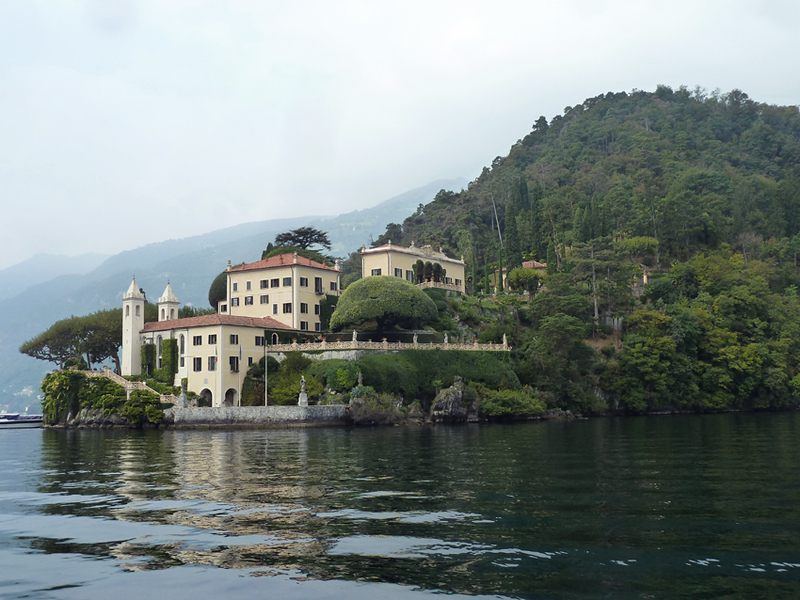 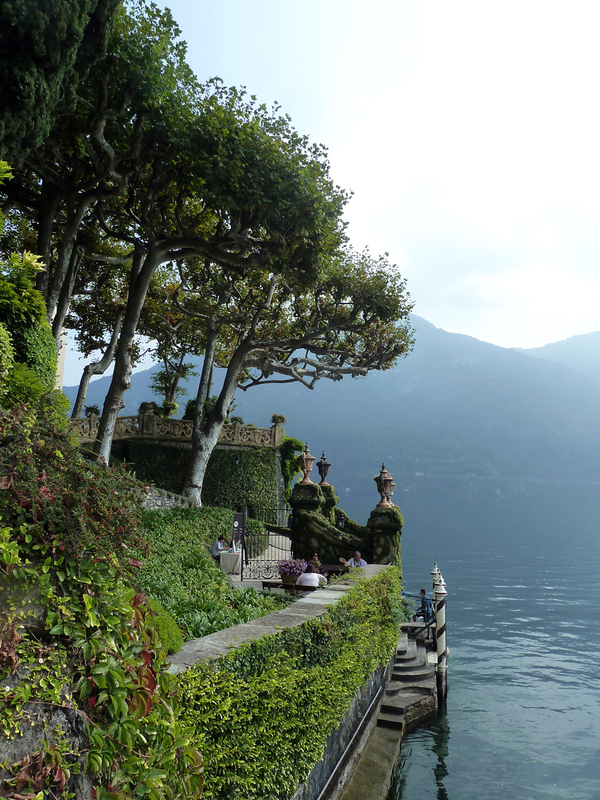 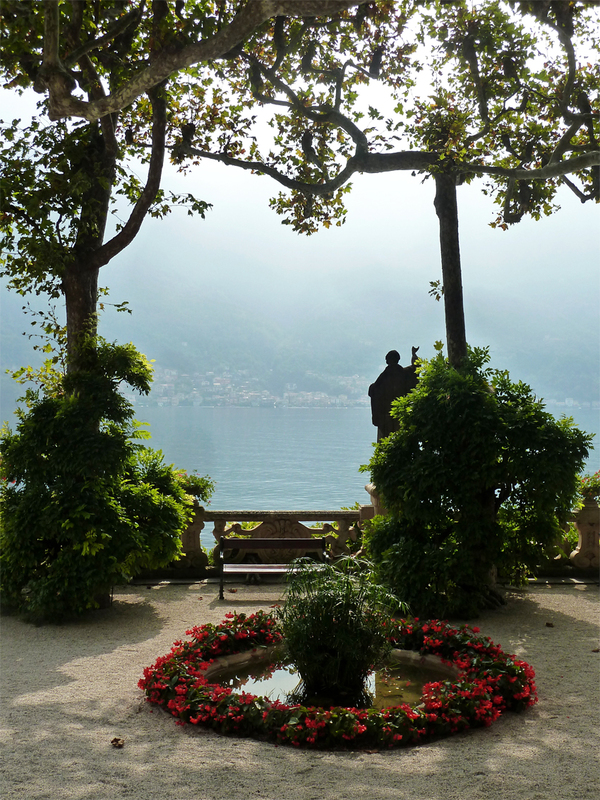 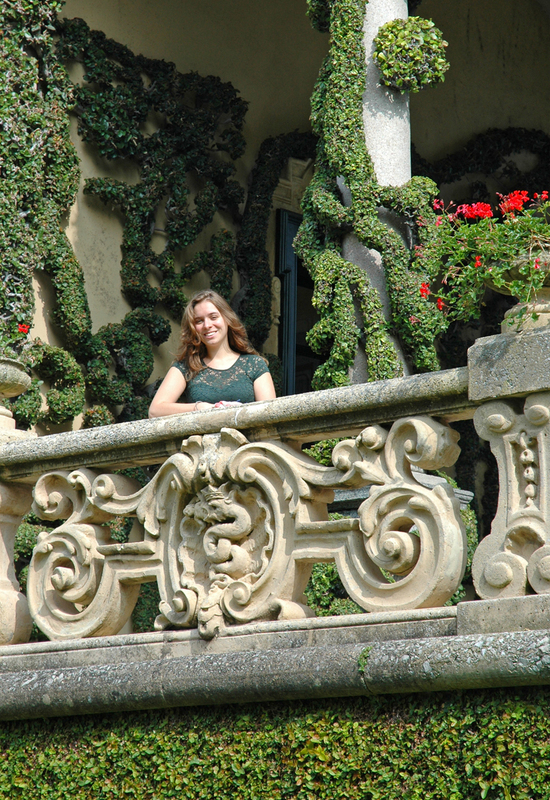 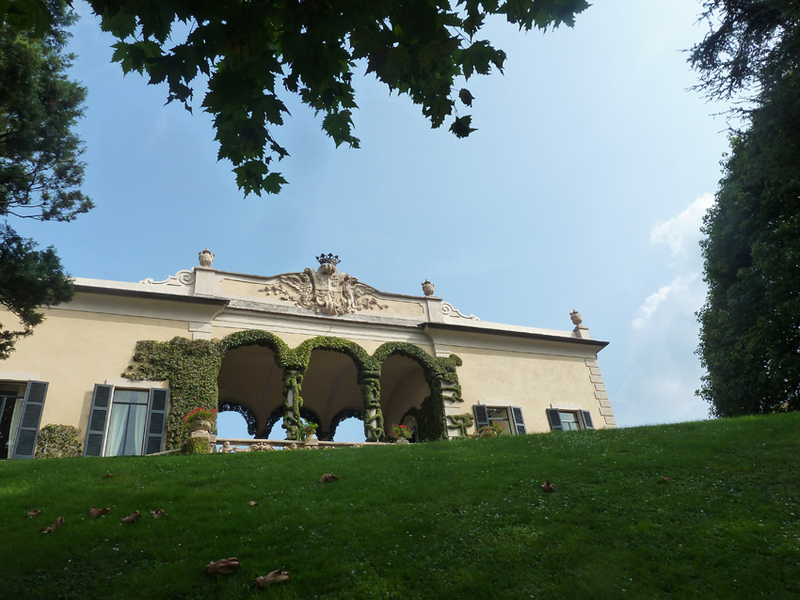 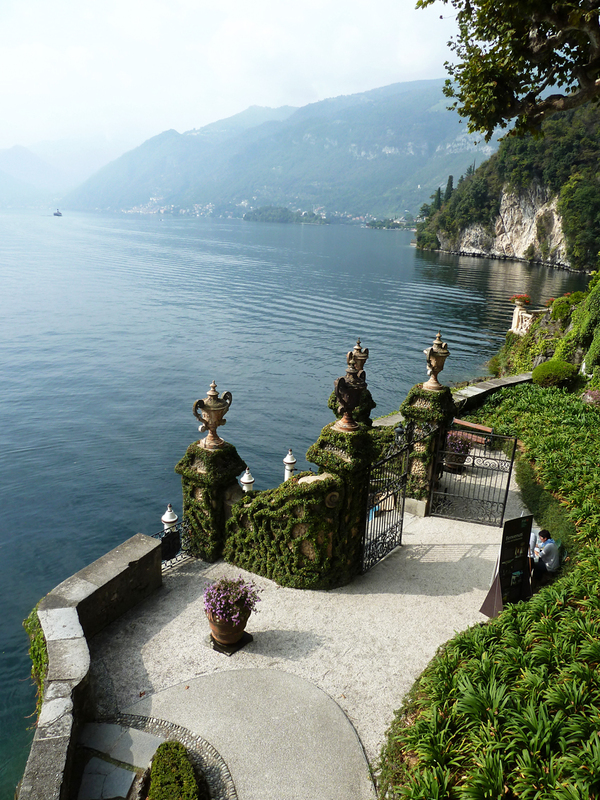 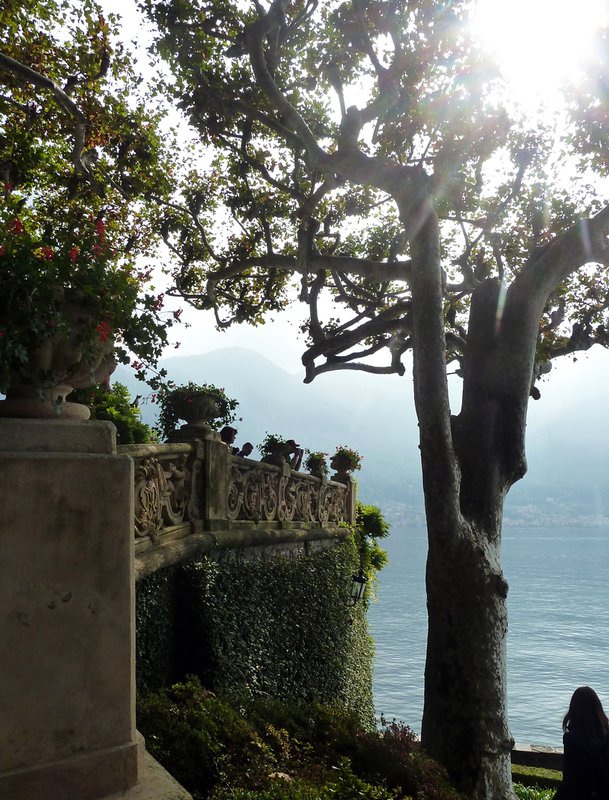 My favorite was Villa del Balbianello in Lenno. 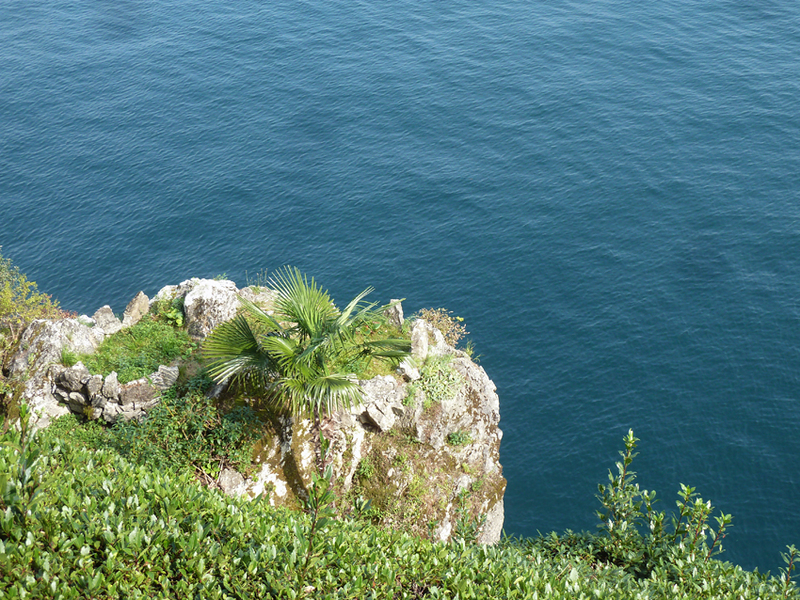 It is currently a tourist attraction and it’s no wonder why! 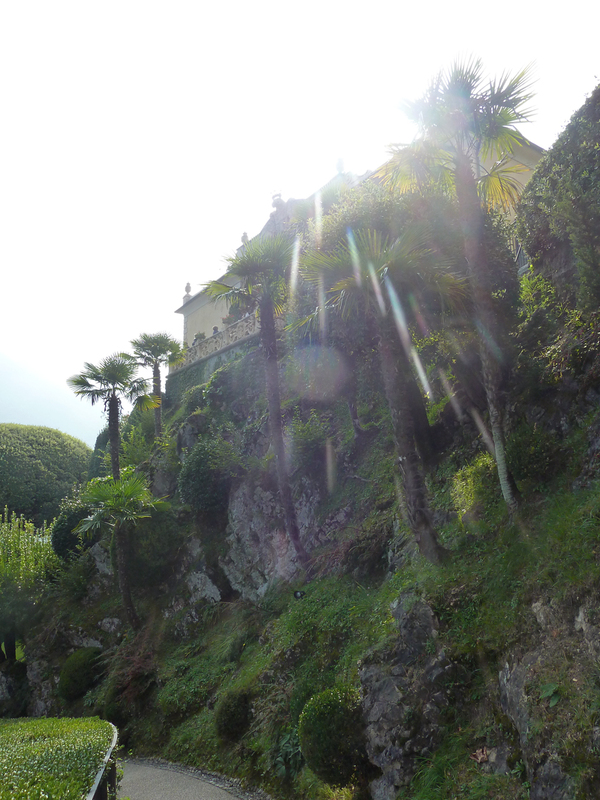 (Interesting tidbit: It also happens to be where a scene from Star Wars was filmed.) 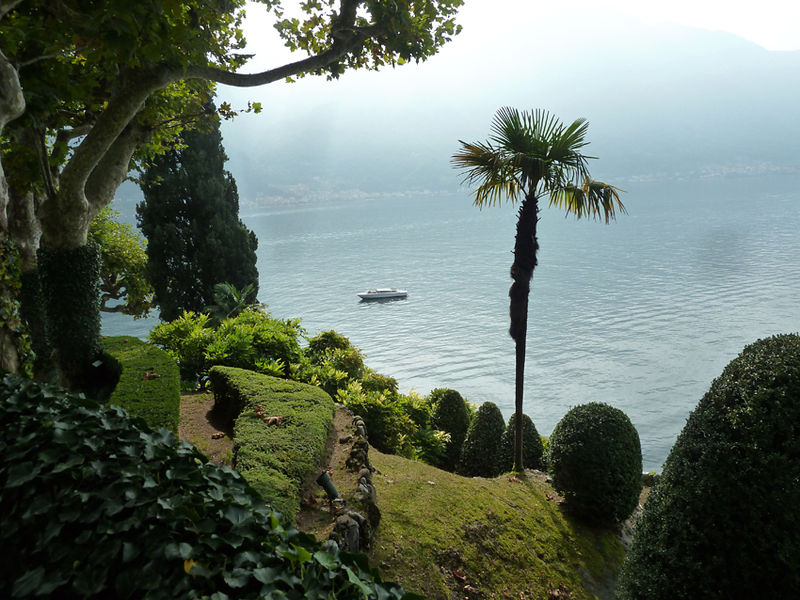 It felt like I had a little taste of paradise while walking around the garden. 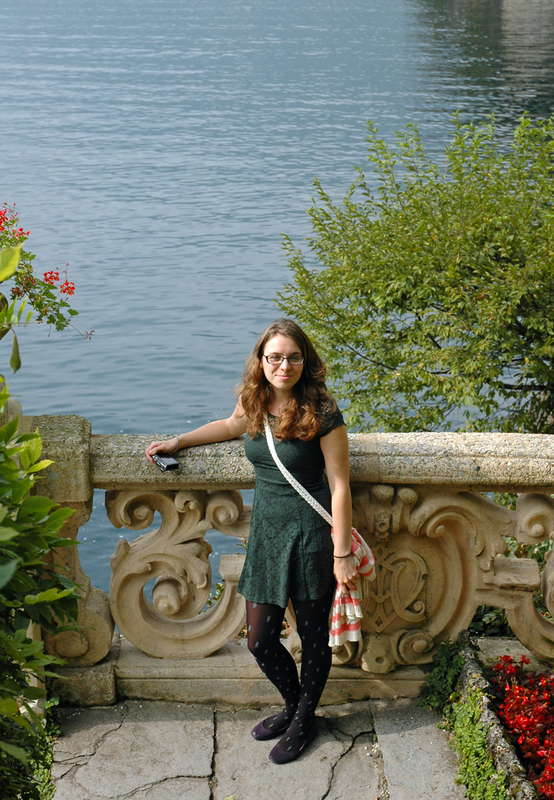 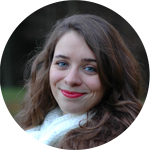 I took so many photos, I had such a hard time picking which ones to show you (part of the reason it took a while to get around to posting these… sorry!). 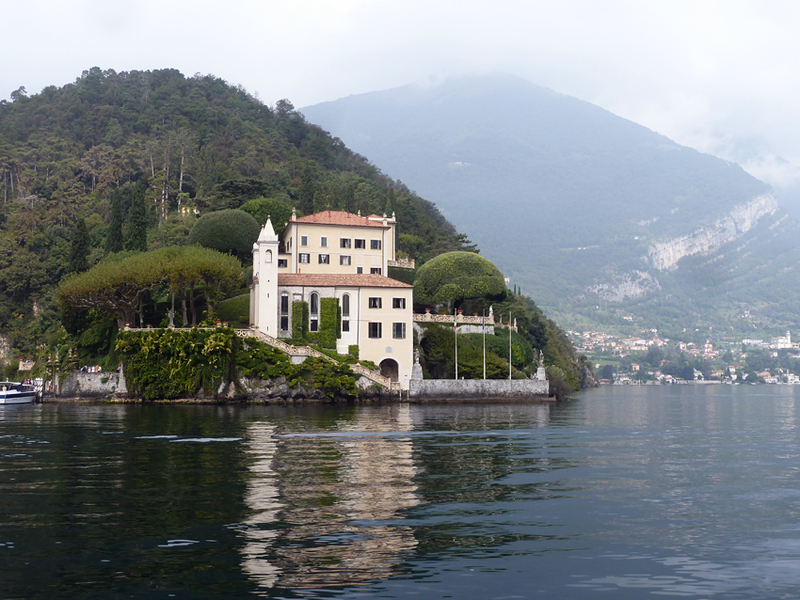 Even on the boat ride going around, I took so many snaps. 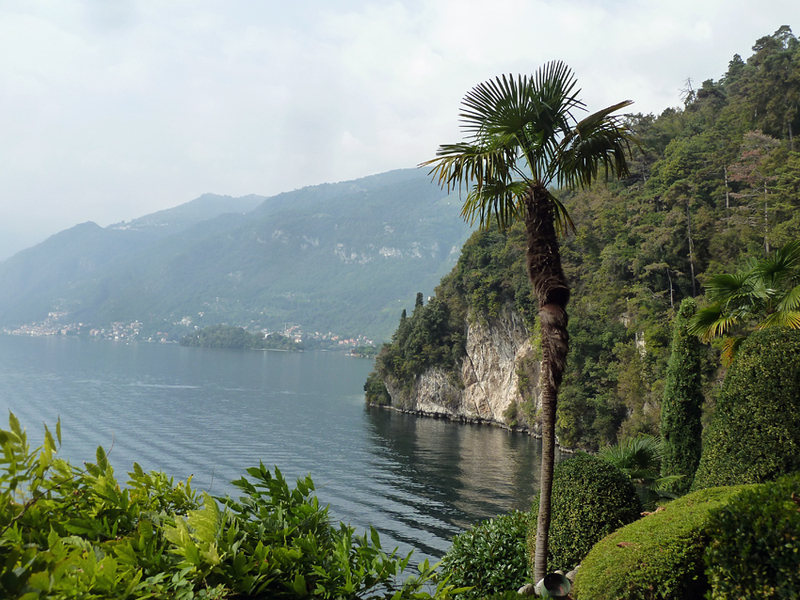 I’ll let the photos speak for themselves from here! 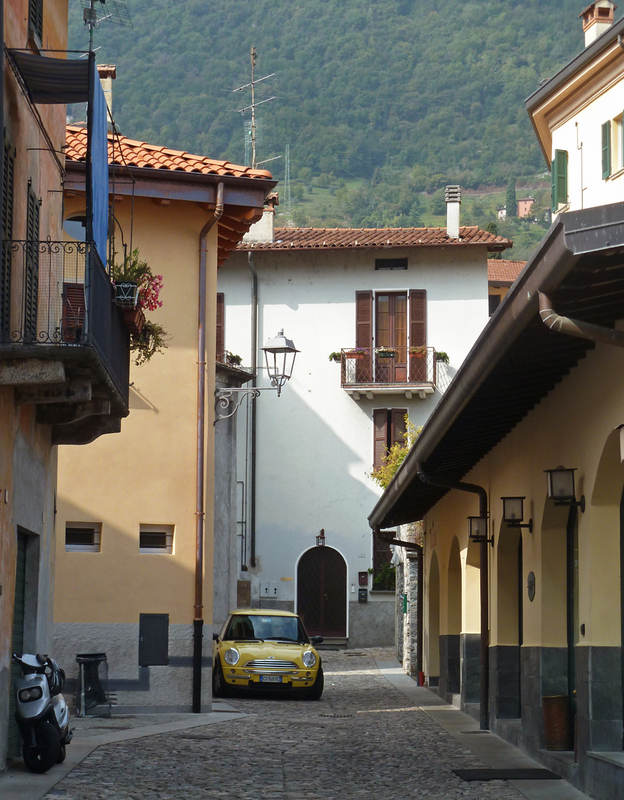 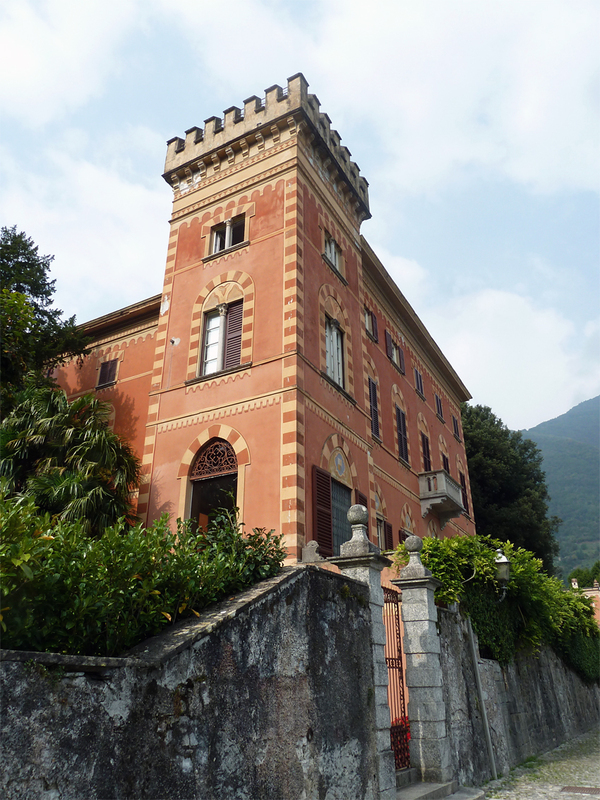 This building was actually in Lenno, before reaching the villa. 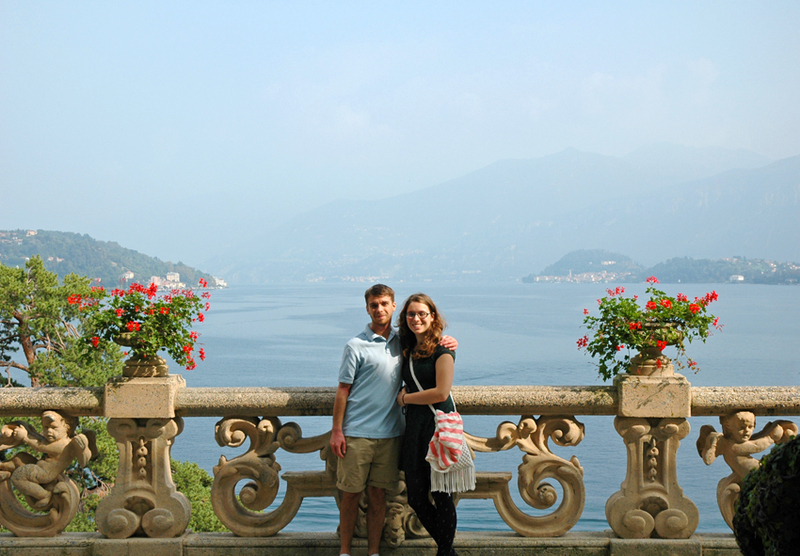 My brother and I enjoying the spectacular view.